Terrific Deal! 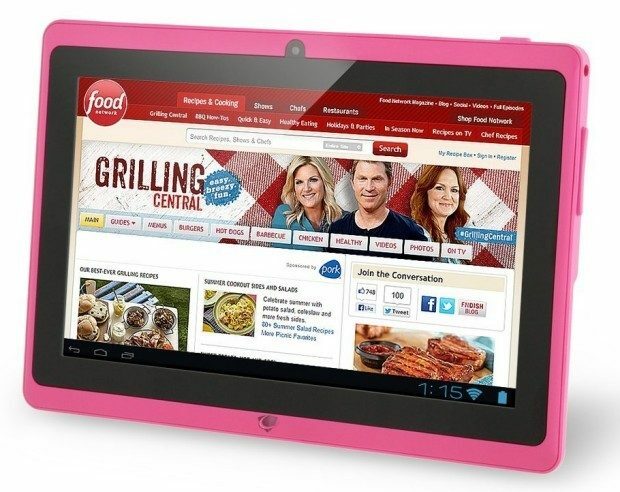 Get the Chromo Inc 7″ Tablet Google Android 4.4 with Touchscreen, Camera, 1024×600 Resolution, Netflix, Skype, 3D Game Supported in Pink (other colors available) for only $39.99!! Down from $170! !